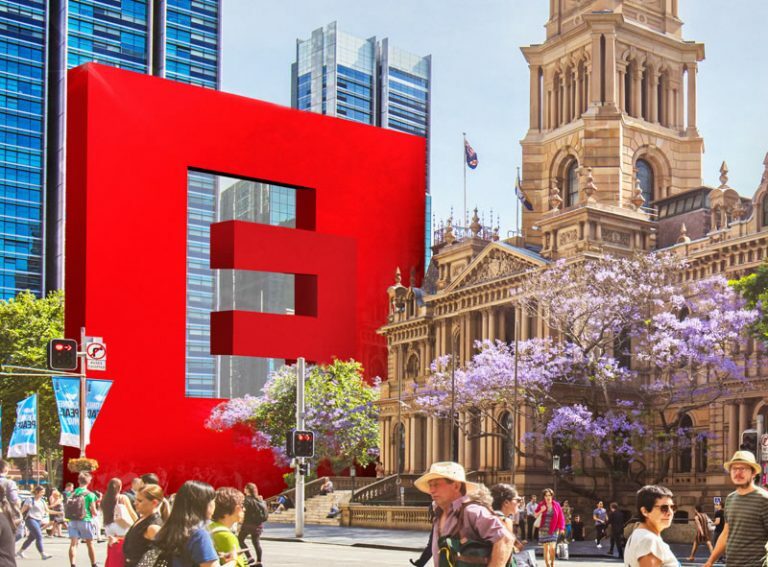 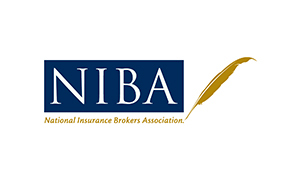 We do this by acquiring minority interests in insurance-related businesses that we believe in and supporting those businesses to achieve their growth objectives. 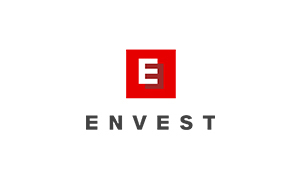 At Envest, we pride ourselves on investing in independent businesses and individuals who share common growth aspirations. 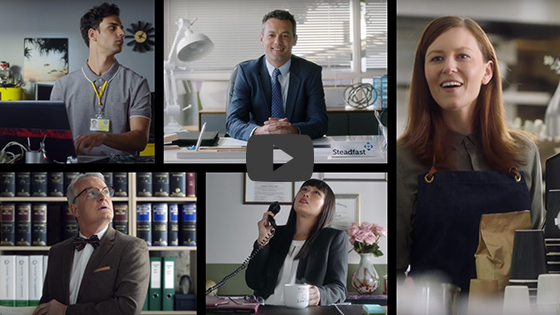 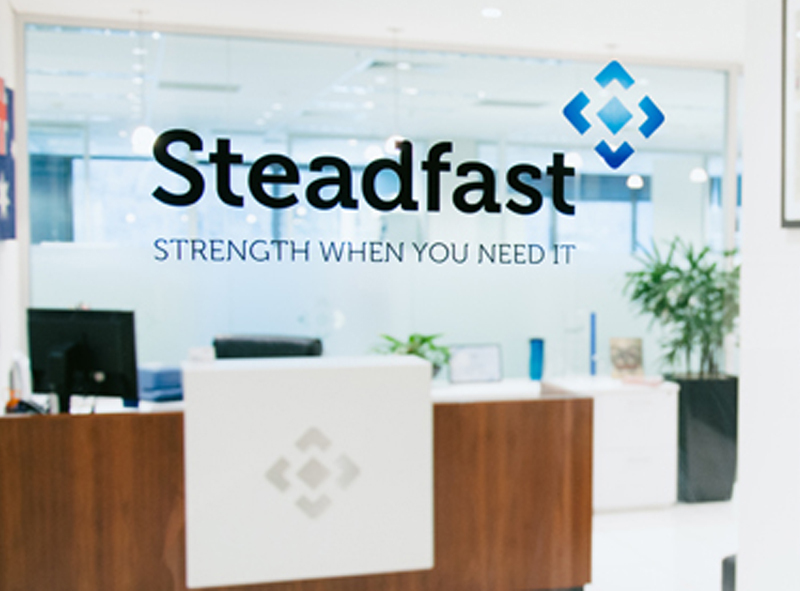 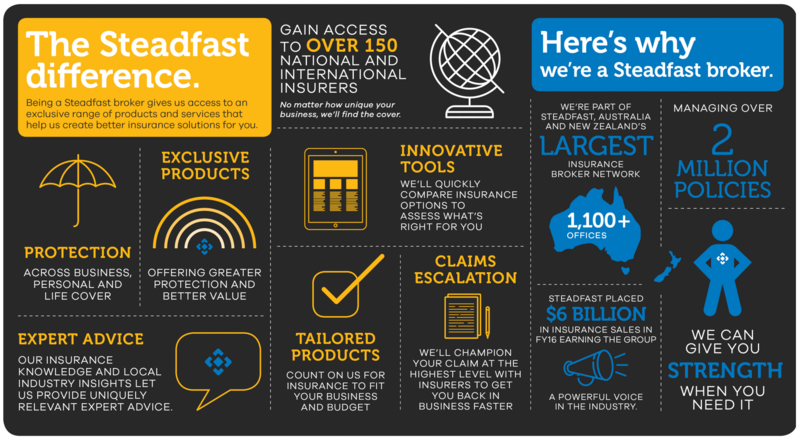 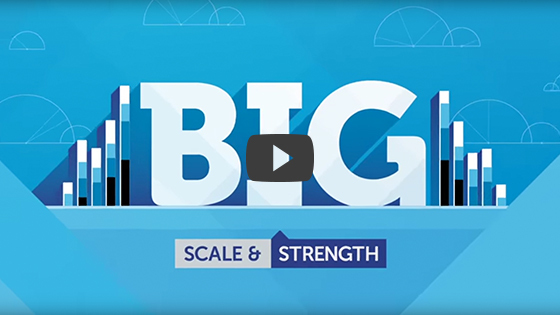 Aviso WA is part of the Steadfast Group, the largest insurance broker network in Australia and New Zealand. 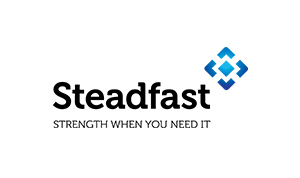 As a customer/client of a Steadfast network insurance broker, you get the best of both worlds – local and personalised service, with the insurance expertise and support of a large organisation.